The San Tan Loop Trail is one of the more prominent loop trails at San Tan Mountain Regional Park. The moderate, loop trail is about 7.4 miles in length and has about a 550 ft. gain in elevation. 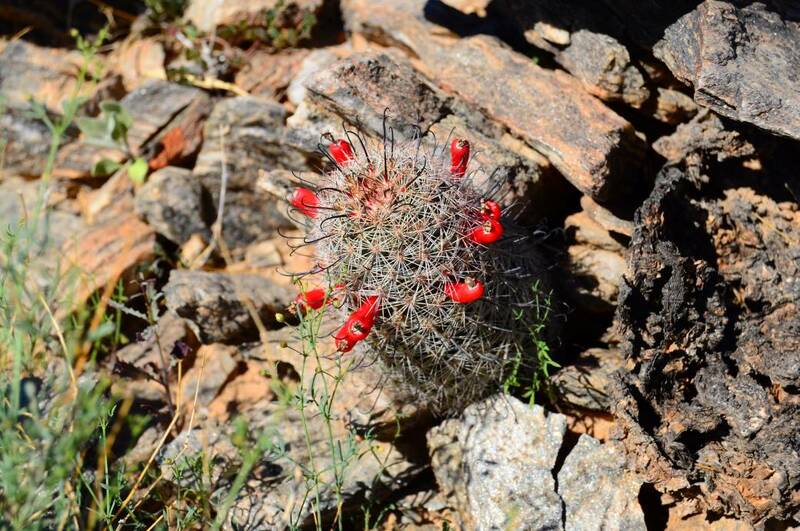 The trail feels like you are exploring open desert and there is a lot of wildlife and cacti and assorted desert plants making it very picturesque. A highlight of the trail is a crested saguaro that is about 2.5 miles into the hike.